Adventure Based Business Solutions – Inspire. Connect. Roam. Roam Life offers a multitude of business planning and development services. 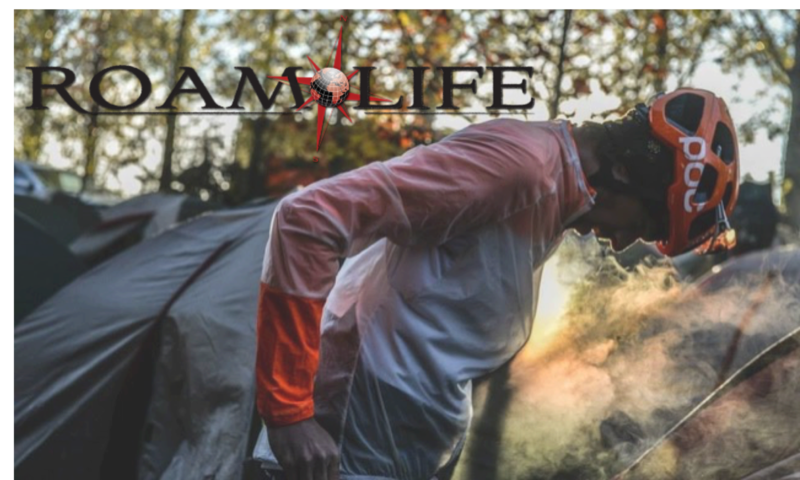 Specializing in sales and marketing management in the outdoor industry, we are a full service agency providing solutions to businesses and brands at an affordable, low-overhead cost. Contact us for more information on how Roam Life can meet your business development needs.